Another huge commercial sale next Tuesday at 4:00pm! We have a large number of vehicles coming in from Wessex Water, Wales and West Utilities, National Grid, RNLI, British Gas, ADT Fire and Security and U Drive. RNLI entry includes two Yamaha YFM 350 R Quad Bikes. More details on our website catalogue, or you can click on the link below to download the auction list. 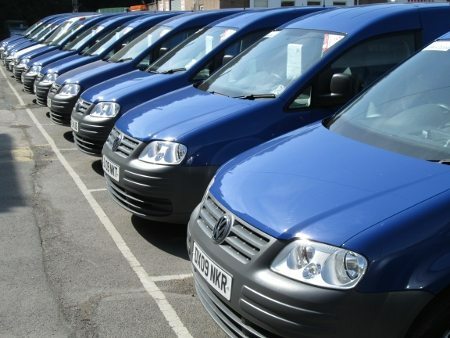 For more information on any of our lots, buying or selling at auction, or details about a specific car, please contact the office on 01202 745466 or enquiries@swva.co.uk.